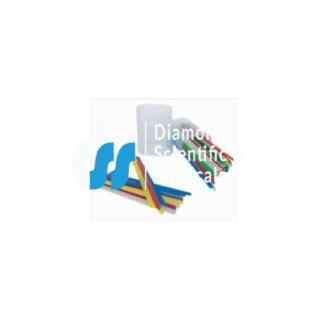 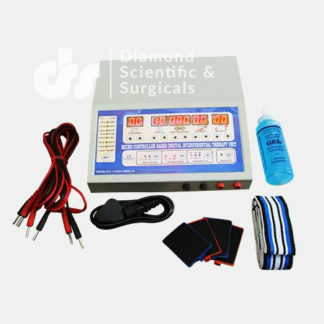 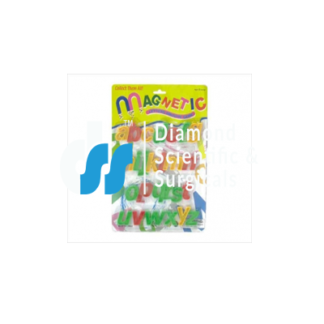 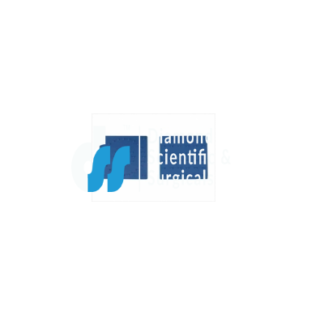 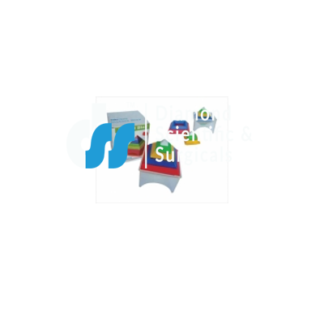 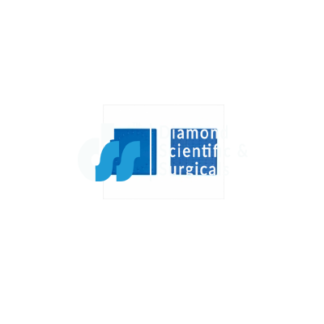 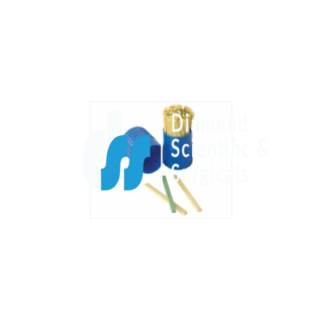 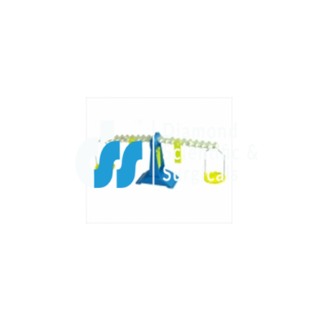 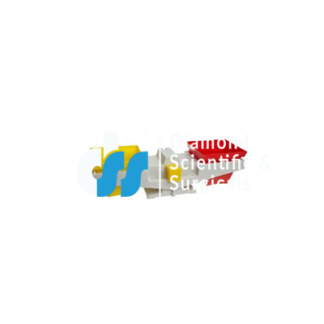 DiamondScientificAndSurgicals is a brand which is popular as Maths Lab Instruments Manufacturer. 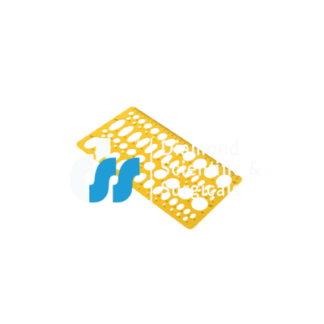 Our expert and skilled team leaders are leading the product manufacturing in an efficient and robust way which is peerless. 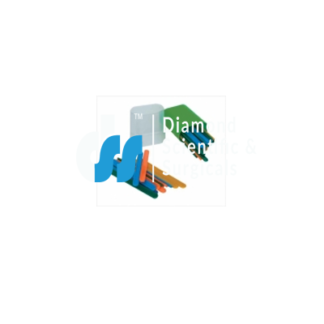 We got felicitations of the clients from all over the world for our best and superior quality. 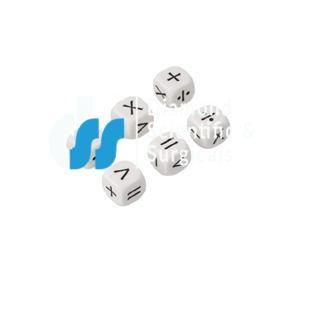 Complete customer atonement and clarification is our motto to work. 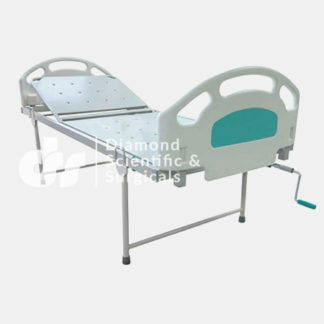 We are serving since last 61 years and received always a positive response from a huge number of clients for our product quality. 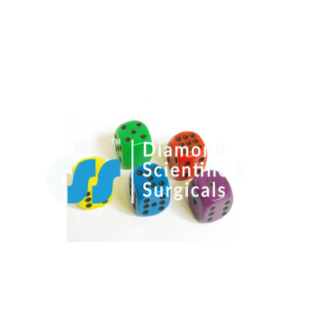 Gradually we have started to serve in international market and now our company has become so popular for its brand named DiamondScientificAndSurgicals. 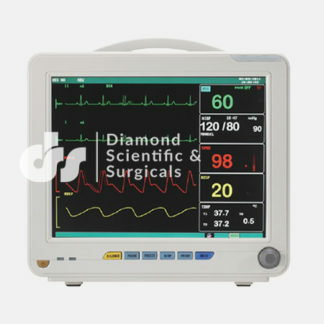 Customers if interested to buy any equipment then they are required to send their specifications for any instrument to us through mail or he can contact us via telephone number. 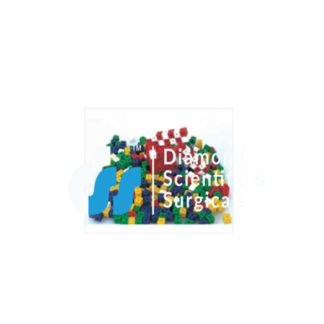 We also provide a complete functional lab so you do not need to go here and there for any other instruments. 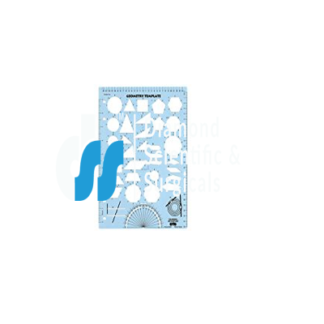 Our product range includes Geometric Shapes, Base Ten Block, Mathematics Kit and Maths Wooden Products.